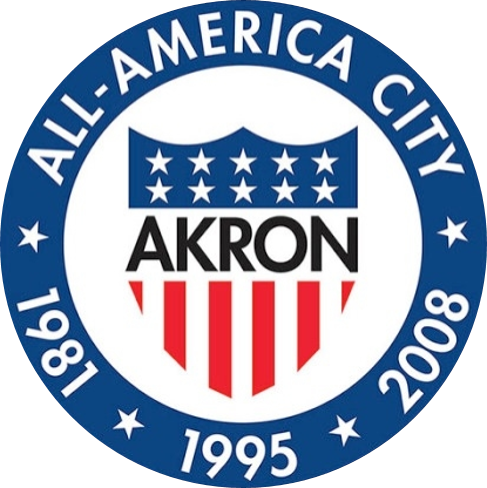 Bark in the Park is coming to Akron on Saturday, May 11! Join us for the biggest celebration of pets and the people who love them in Summit County! Pledge Walk | Food Trucks | Beer Garden | Over 80 Local Vendors | Mobile Adoption Center | Blessing of the Animals | Demonstrations | Live Entertainment | Activities | Raffles | and much, much more! Be a hero and help us reach our goal to raise $30,000 to benefit the animals awaiting adoption at the Humane Society of Summit County! Join our online site or download the form to raise funds individually or as part of a team. Even if you can't come to Bark in the Park, you are welcome to join as a "virtual walker"! As a special thank you - earn rewards for meeting goals and maybe even a coveted trophy for being a Top Dog fundraiser! View photos from Bark in the Park 2018! 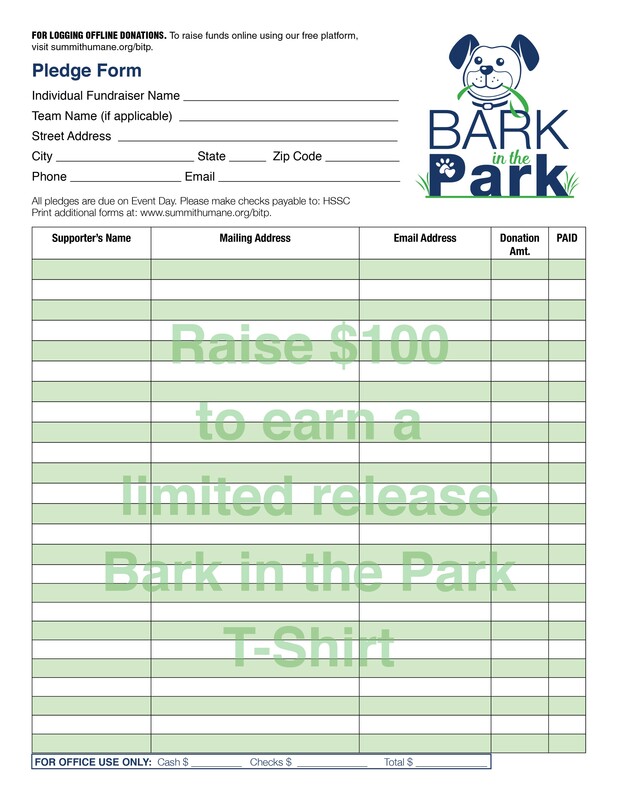 For questions regarding the Bark in the Park 2018, please fill out this form and we will reply as soon as possible.